Sasaki Time: Giveaway: Rocket Raccoon Funko Pop Home Mug + Starbucks Gift Card! 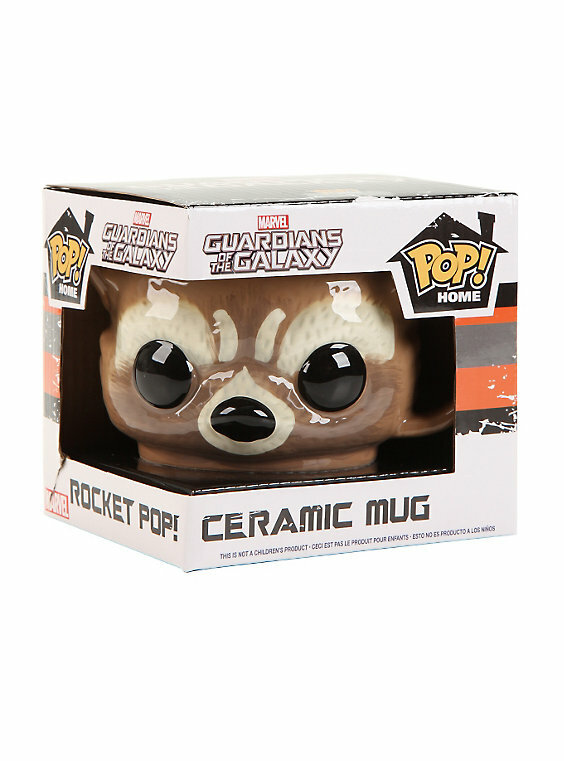 Giveaway: Rocket Raccoon Funko Pop Home Mug + Starbucks Gift Card! To celebrate the Guardians of The Galaxy, Vol. 2 and the upcoming Summer of Heroes featuring Guardians of The Galaxy: Mission Breakout opening at Disney California Adventure Park, enter to win this awesome Rocket Raccoon Funko Mug and a Starbucks Gift Card! The giveaway is open worldwide and the winner will be notified by email! Groot because he's so adorable and funny! Baby Groot because he is so cute. Rocket because his sarcasm is perfection. My favorite character would have to be Groot! Baby Groot because he's utterly adorable. Star Lord because he's brave. Rocket because he is uncensored lol! My favorite character is Groot because he is very cute! My favorite Guardians character is Gamora, because she's the smartest and most capable.